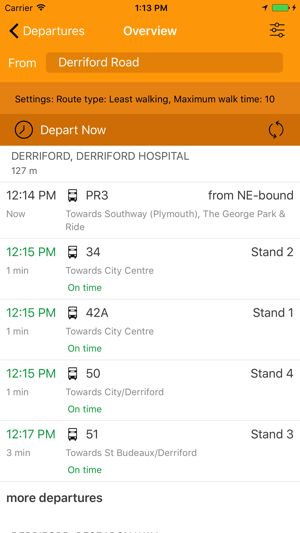 Traveline SW app – the FREE journey planning app for all public transport in South West England and Great Britain. Data is updated every week and has timetables for all bus, coach, rail and ferry journeys around the South West and beyond. 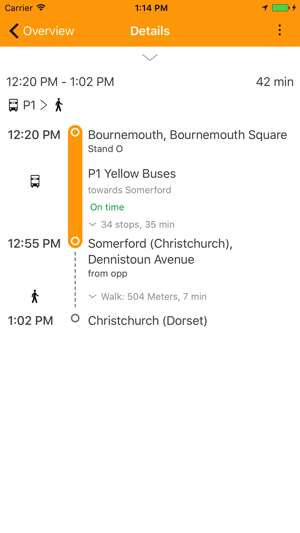 This update improves the layout and appearance of the app and adds in fares and ticket information where this is available for routes across south west England and the Solent area. 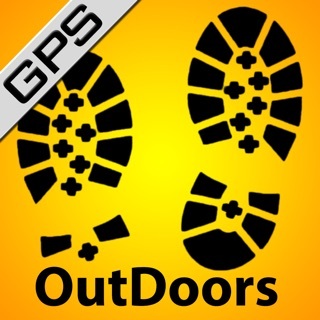 Use it very often and really impressed!